NZD/USD Recommendation Was Successful-Position Trade On The Horizon? 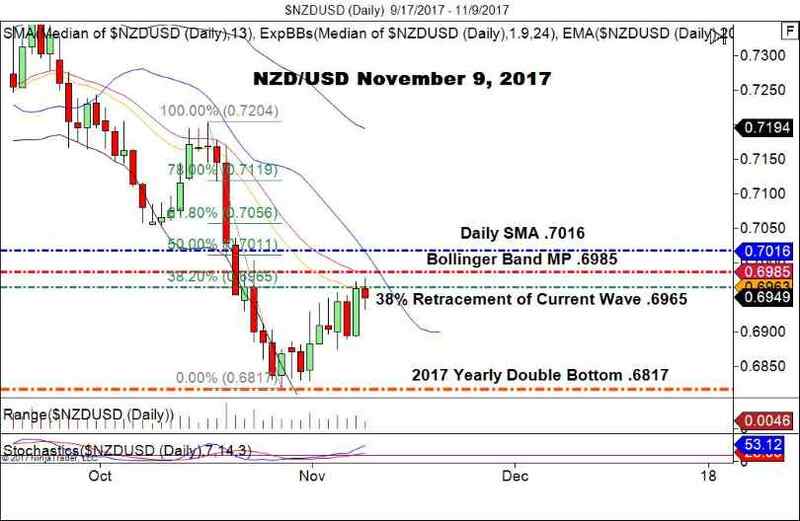 Wednesday’s trade recommendation for the NZD/USD has proved successful, producing over 25 pips profit. As my colleague Rowan covered during the Australian session, the RBNZ decided to hold rates at a static 1.75%. 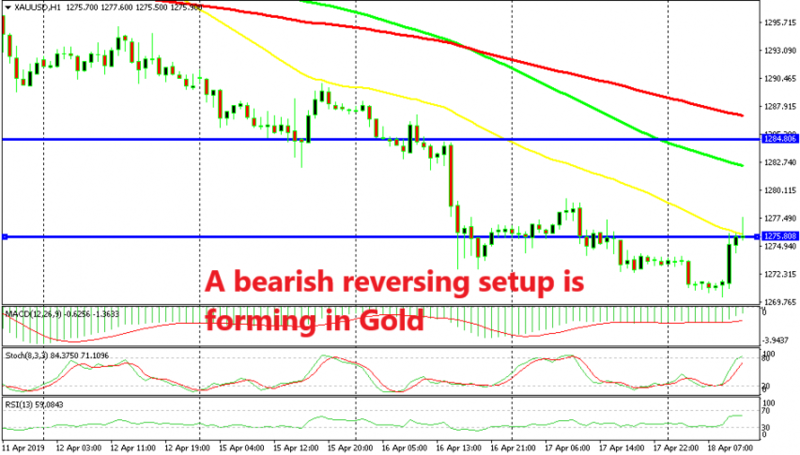 The release bolstered participation, electing the 20 Day EMA short entry outlined in the trading plan. This week is a quiet one on the news front, so we have to scan for opportunities in a variety of places. 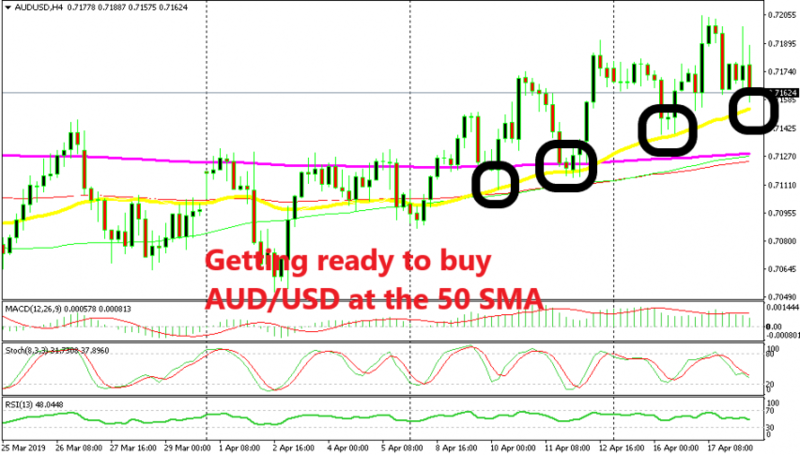 The good news is that there may be a position trade setup for the NZD/USD during the Friday session. It looks as though topside resistance has proved valid once again for the NZD/USD on the daily timeframe. This market is grinding northward after the late October test of 2017’s bottom. Currently, price is trading in the vicinity of .6950. If we see further gains posted by the Kiwi, then robust resistance levels around .7000 and the Daily SMA will come into play. Bottom Line: I plan to maintain a bearish bias until the 38% retracement is taken out. In the event that it holds through today’s session, a position short may be possible to capitalize on another test of 2017’s double bottom. Be sure to check back for ideas and strategies on how to play the action.